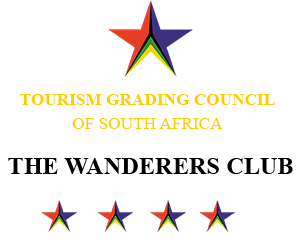 The Wanderers Club caters for all Hockey enthusiasts. Our successful Premier teams, both men’s and women’s, concentrate on competing and winning their matches and our new Top of the Range, water-based Astroturf provides a fine facility for their extensive training. The Wanderers also provides a pleasant, relaxed social environment for players, friends and opponents. At Wanderers we encourage the young to play, enjoy and have fun and we provide expert tuition. Our mini and Junior hockey programmes are excellent and we have active Masters teams, so we feel that the Club and its superb amenities enable all members, of whatever age, to enjoy and love the game of hockey! The Wanderers Hockey Club is dedicated to being the supreme hockey club worldwide and welcomes all enthusiasts. To this end, we strive to create an environment in which our top teams are best equipped to win tournaments while at the same time creating a vibrant social atmosphere to ensure that players of all levels are catered for. 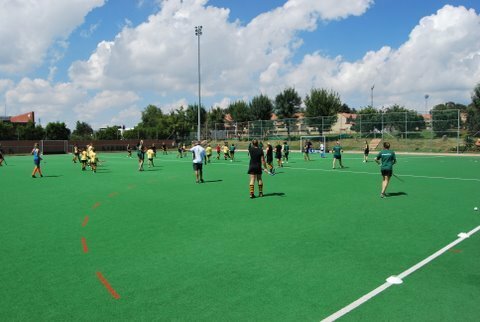 At Wanderers, we encourage the general growth and development of hockey in South Africa by introducing youngsters to not only play but also to enjoy the social aspects that the game provides. Our mini hockey program is testimony to this. 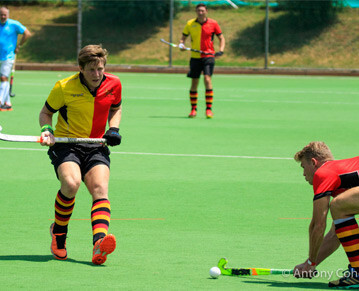 Our competitive Master’s teams are indicative of the fact that Wanderers endeavours to maintain hockey as a lifelong game to be enjoyed by the whole family. It is our mission to provide a wholesome club environment and world-class facilities where the sport can be played in a competitive and sociable environment. Our junior hockey has built a strong reputation over many years, of offering professional coaching in a safe, fun environment for players. Learn more about our top class junior hockey coaching for kids from u5 to u17.